We have the best selection of Wyoming Gifts. Visit our store today. Unique gifts – made locally. 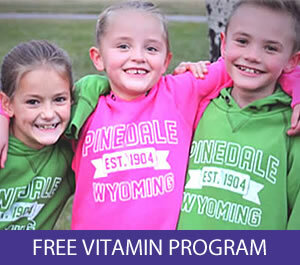 The Wyoming Council for Women (WCW) is pleased to announce that Kylah Bowers who owns Altitude Drug in Pinedale, WY is the winner of the inaugural Woman Entrepreneur Award. The Council developed the Woman Entrepreneur Award to recognize and support woman-owned businesses in Wyoming and increase attention to the contribution women make to Wyoming’s economy through unique, creative enterprises. Women in Wyoming who own businesses in operation for at least three years, generate a minimum of $5,000 annually, and whose products provide a quantifiable service were eligible for nomination. The Wyoming Council for Women is proud to be able to honor Kylah Bower and Altitude Drug at an awards breakfast on December 20, 2018 at 8:30am at the Sublette County Chamber of Commerce. For more information or to RSVP, please contact the Sublette County Chamber of Commerce at 307-367-3419. The Wyoming Council for Women is a 13-member council with representation from each of the nine judicial districts, four at-large members and one ex-officio member from the Wyoming Business Council. The Women’s Council has four areas of focus: employment practices, educational opportunities, home and community, and legal rights and responsibilities. Members are appointed by the governor and work is funded by the Wyoming State Legislature. For more information, visit www.wyomingwomenscouncil.org or www.facebook.com/WyoWomensCouncil/. 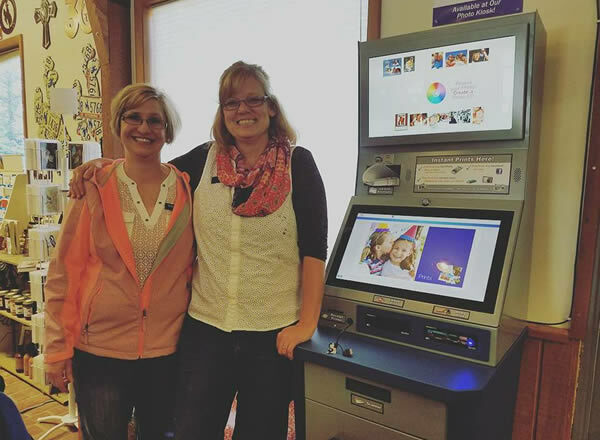 Stop by and print your favorite photos with our new photo kiosk. Not every OTC pain medication is appropriate for everyone. Have questions? Ask our pharmacists. We are happy to help! 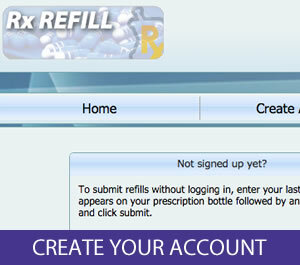 Sign up for an RxRefill account and refill your prescriptions online. Create Account. 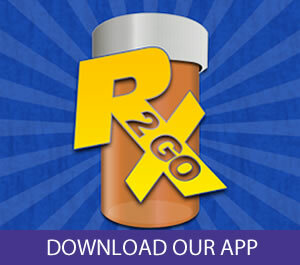 Request refills on the go using our Rx2Go App for your mobile device. Available for both Iphone and Android devices.